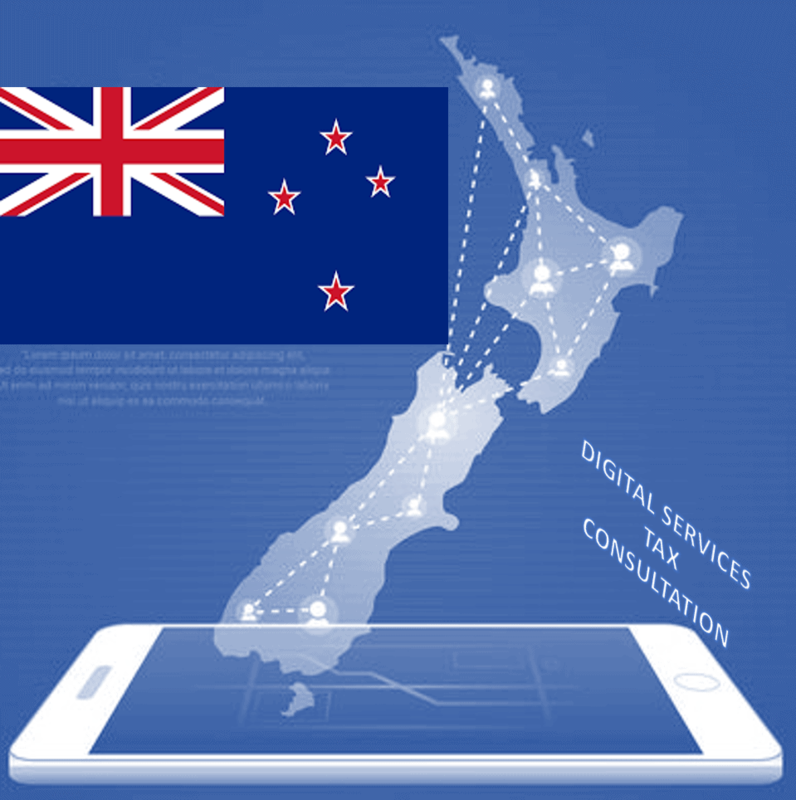 Country Prime Minister indicated in March 2019 that it is not fair in the way their tax system treats individual tax payers, versus multinationals, announcing that the country will soon open consultation to tax highly digitalized companies like those offering social media networks, trading platforms, and online advertising, as they earn a big sized income from New Zealand consumers without being liable for income tax. Revenue Minister further informed that the DST could come into force by 2020 at a rate between 2-3%. Seems NZ idea is having the country ready to implement an interim DST measure like some EU and LATAM countries are doing or exploring, even before OECD finalizes its final document expected in late 2020. In other words, Australia will hold any local digital services tax measure at least until the time for the mentioned OECD work is concluded.